It’s been one year since Paramjeet Kaur Dhillon’s school decided to implement 1:1 learning, and while it’s been a huge success for the students and teachers, the road to 1:1 was anything but easy. And the main reason was the hesitancy on the part of parents. Dhillon and her students have embraced change whole-heartedly, and the transition has been immense for Dhillon’s personal growth. 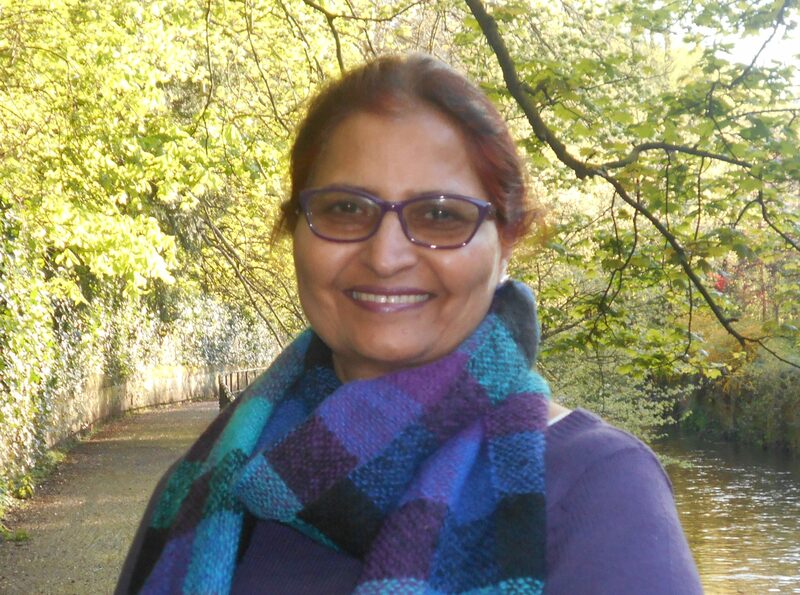 You can connect with Paramjeet Kaur Dhillon at her Microsoft Educator Profile. What is the best advice you have ever received? The school decided to go for digital transformation for Grades 3 and 6. The school suggestion box was flooded with letters from various classes. These letters by the young learners advised the head teacher to adopt the policy of digital transformation for other classes too, apart from just grades 3 and 6. This advice resulted in the head teacher making a decision to go for BYOD for the students of grade 3-7. Favorite childhood memory: A favorite memory is at St. Joseph’s convent school, visiting the slums. We would donate warm clothes. The whole class would go along with the convent nuns. This developed values in me during my school days which became lifelong learning. I practice it now and have adapted my learning, and put it into practice in my school. This entry was posted in 1:1 Learning, 21st century skills, Information and tagged 1:1 learning, 21st century skills, Personalized learning. Bookmark the permalink.